C-R Productions, Inc. is a 501(c)(3) non-profit cultural and educational organization founded in 2002 in Cohoes, New York by Jim Charles and Tony Rivera. 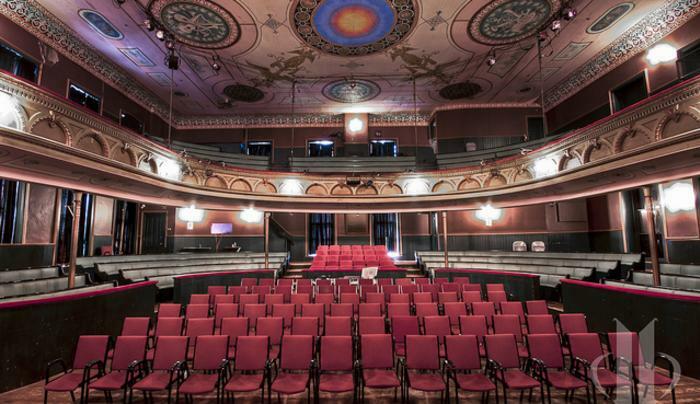 The organization's mission is to revitalize the Cohoes Music Hall through the presentation of high quality, professional theatre and educational programs. 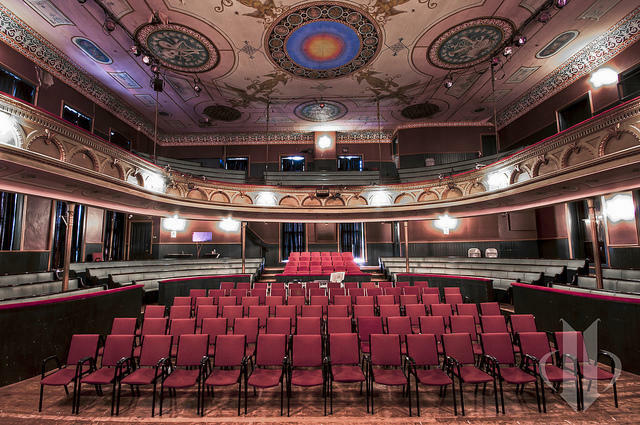 The Cohoes Music Hall is the City's only attraction, and C-R Productions provides its only source of cultural activity. C-R Productions' goal with all of its programming is to promote cultural awareness, to revitalize the Cohoes Music Hall, and to rejuvenate the City of Cohoes with a creative new energy and spirit. As C-R Productions continues to engage its audiences, we are confident that our growth and success will build stronger community and funding partnerships, resulting in an even more dynamic organization that continually pushes its own boundaries. C-R Productions is committed to artistic excellence and to bringing increased recognition to the City of Cohoes and the Capital Region.